If you’re new to cold brewing, it doesn’t have to be complicated. 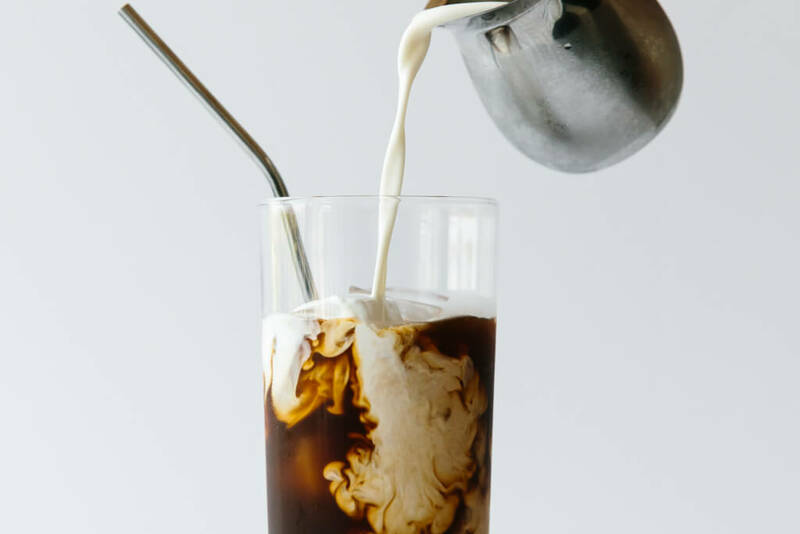 If you’re ready to get fancy, then take your coffee to a whole new level with one of these cold brew coffee recipes below. Bold, refreshing and thirst-quenchingly good! 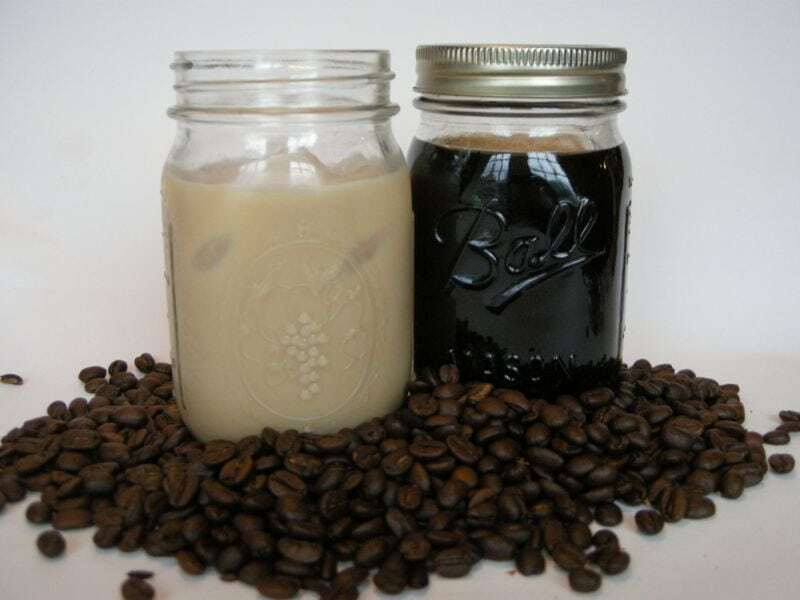 Downshiftology has a basic recipe to make a cold brew coffee. 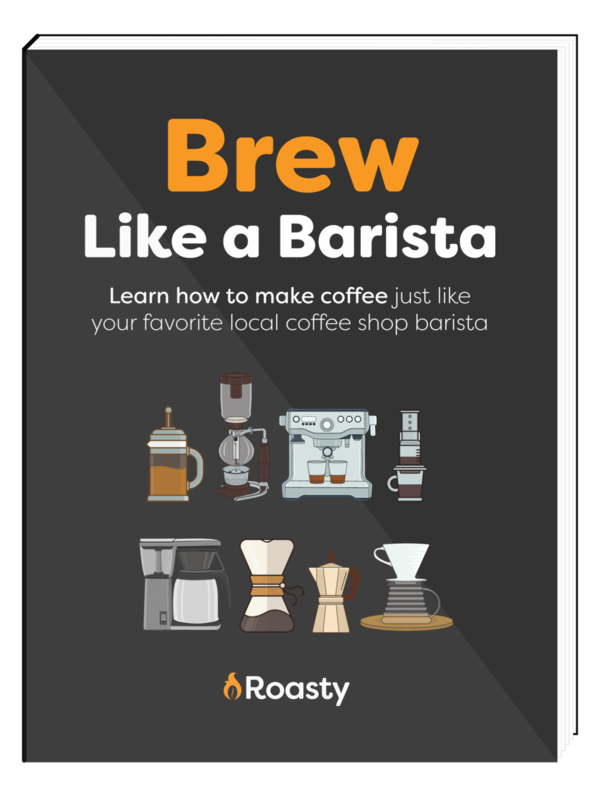 They share how easy and what a treat it is Plus they break down the difference between a cold and hot brewed cup of coffee. Head here to read. 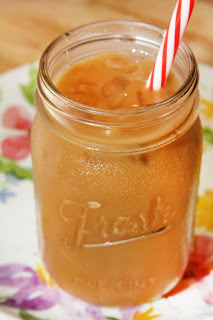 Cook, Nourish, Bliss has a latte recipe with a cold brew foundation. 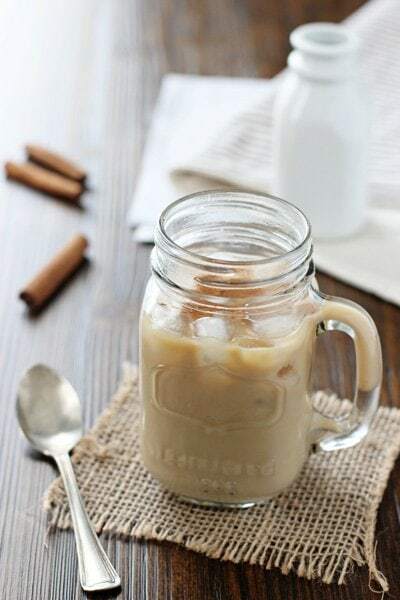 You get spice from the cinnamon and sweet from the honey- a perfect latte any time of day. Click here to get the recipe. 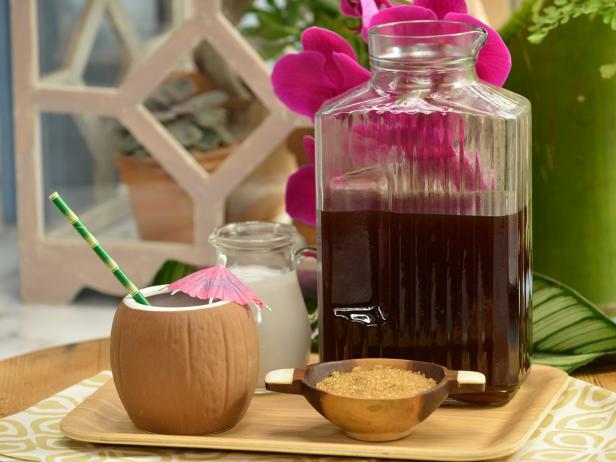 A Beautiful Mess shares a bold and smooth mix of toasted coconut paired with cold coffee. It is so refreshing and hydrating. Head here to give it a whirl. 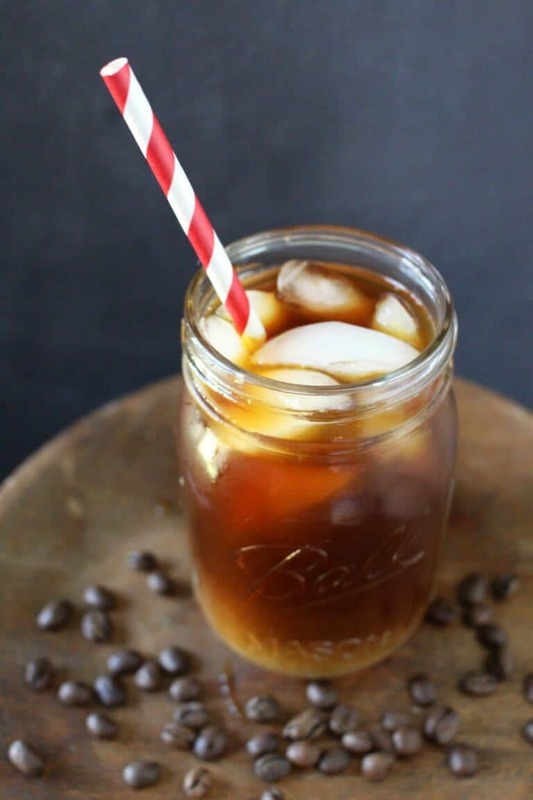 Macheesemo has a basic cold brew recipe that you can use as the foundation to any recipe. Drink it plain, add a splash of your favorite creamer or transform into a decadent treat. See how they make their cold brew. Princess Pinky Girl loves Starbucks, and she created a recipe that mimics their cold brew coffee. Learn how to make some for yourself. Fireflies and Mudpies uses freshly ground coffee beans to make a bold cold brew coffee to perk you up! Check out the recipe. 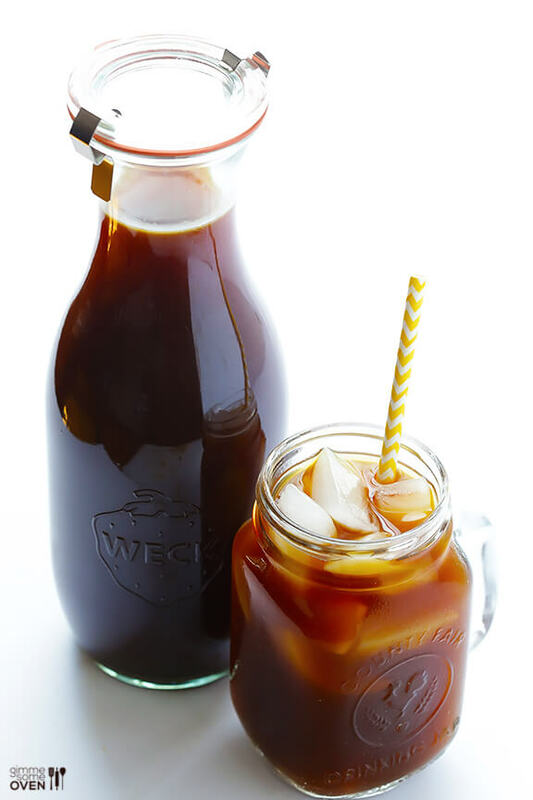 Recipe For Perfection uses sweetened condensed milk to make their cold brew coffee nice and creamy. 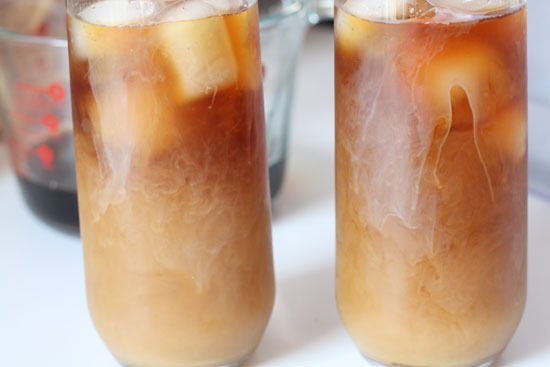 Change up your cold brew recipe, give it a try. 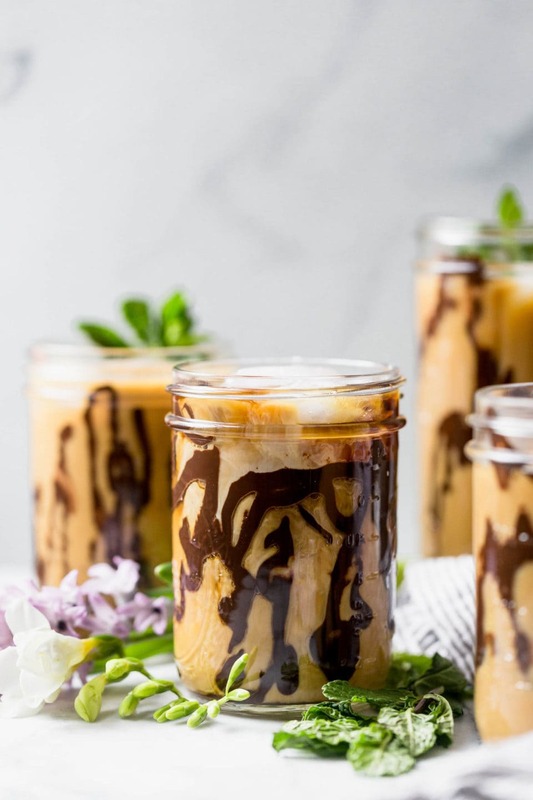 For the Love of Food took a cold brew recipe they love and transformed it to taste like the famous Italian Tiramisu. Click here for their sweet recipe. 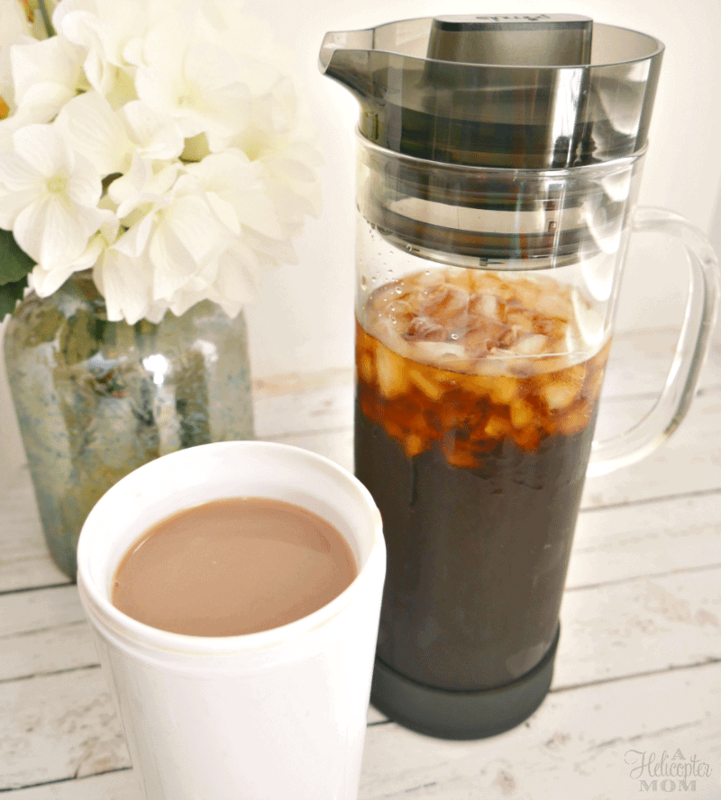 A Helicopter Mom shares her how-to recipe for making a cold brew with a French press. This is a great way to get that pure coffee flavor. Head here for the recipe. Tidy Mom has a great recipe that is perfect for the winter months around the holiday. 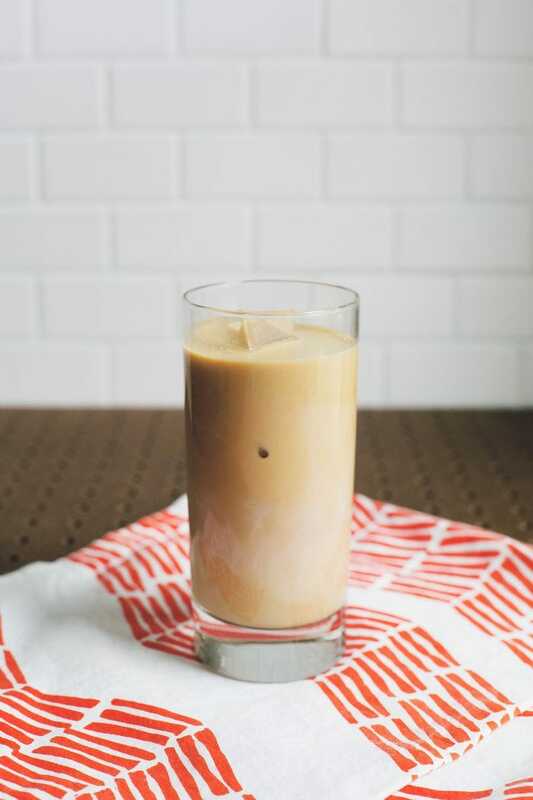 Get the bold cold brew paired with an eggnog twist served over ice. Learn how to make one at home. 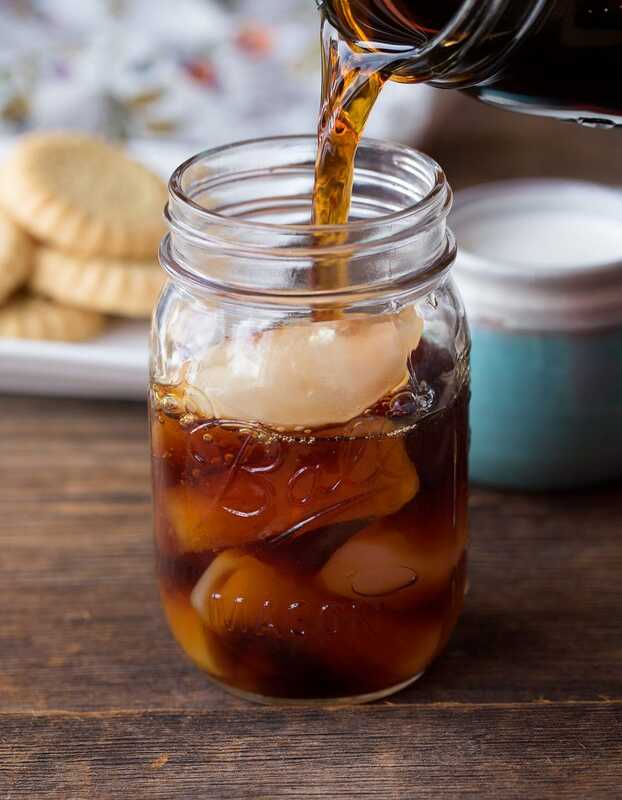 Christy at Southern Plate shares her secret to making that coffee shop flavor cold brew that will hit the spot. Click here to see. Gimme Some Oven sure loves the coffee shop, but she loves her homemade cold brew more. Easy and tasty are the two things that keep her making it over and over again. Make sure to head over for recipe. 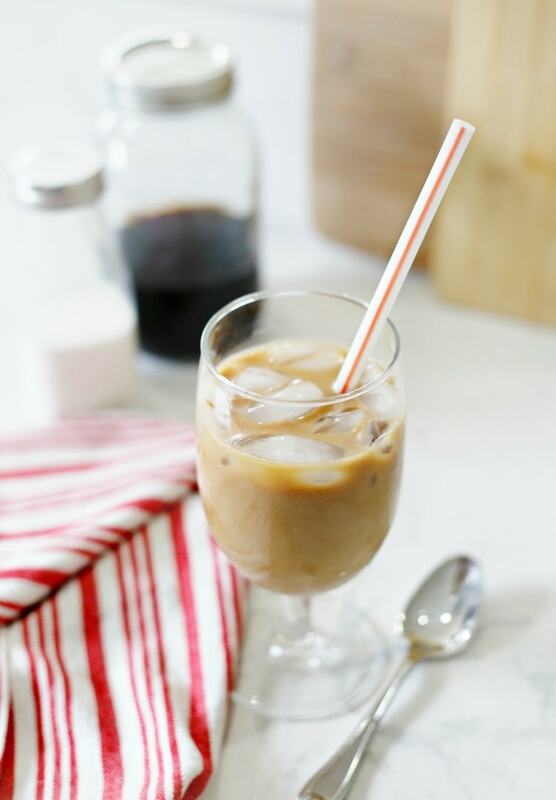 Sand and Sisal’s has a recipe for a rich and creamy cold brew iced coffee that will hit the spot on a hot summer day. See it here. Take a tropical twist to your coffee with this coconut water cold brew coffee over at Food Network. They share a great recipe that is not only hydrating but refreshing. Click here to check it out. Play’s Well with Butter shares a fun twist on their cold brew coffee with fresh mint, chocolate and lots of coffee flavor. Head over for the recipe and directions. 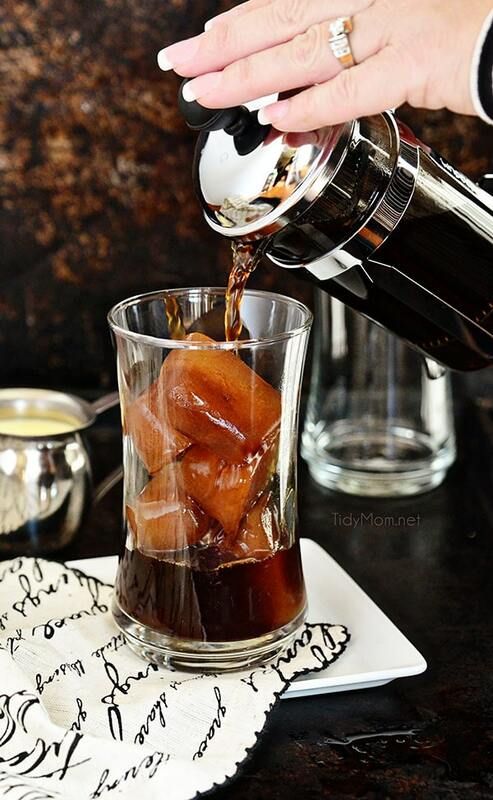 What is your new favorite way to drink your cold brew coffee? 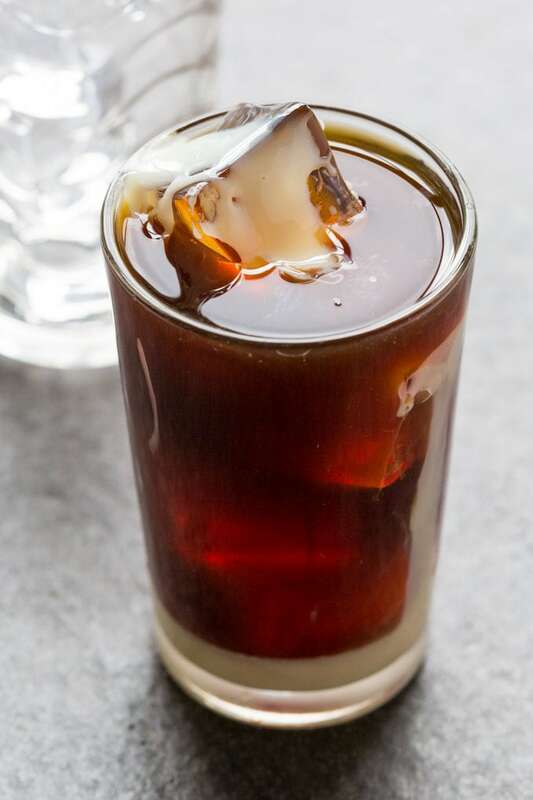 Learn how to make Japanese iced coffee with these videos using both a single-serving pour over method and a Mr.Coffee Iced Tea Maker for large batches.